BetOTG | Bet On The Go! 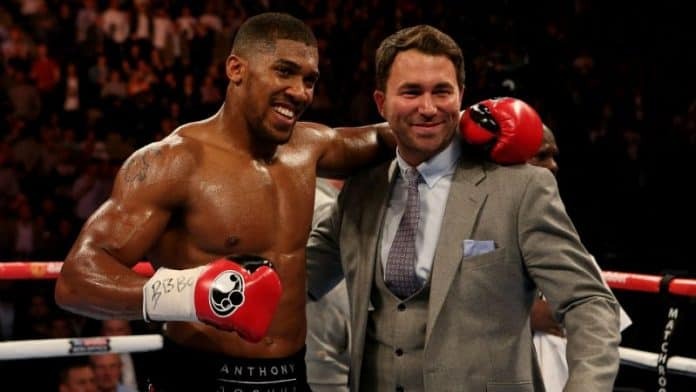 Anthony Joshua’s promoter Eddie Hearn has reassured boxing fans that negotiations for the unification fight are making good progress and a fight between Joshua and Deontay Wilder is likely to happen sometime in 2018. Joshua beat Wladimir Klitschko early this year to add the WBA title to his IBF belt. Wilder currently holds the WBC title and a fight between Joshua and Wilder would finally unify the belts, with the winner walking away with all three and regarded as the undisputed heavy-weight champion. Wilder looks to be in incredible shape building up to this fight, following the American beating Bermane Stiverne in a one-round knockout last weekend in New York. This week Wilder appears to be ready to go to war with Joshua, claiming the Brit and his team around him are doing what they can to avoid fighting Wilder. But Eddie Hearn has also hinted that Joshua could face Joseph Parker before then. 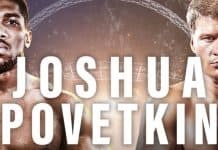 Parker is currently WBO champion and Joshua’s mission is to be the unified champion by the end of 2018. In the meantime Tyson Fury who currently doesn’t hold a British boxing license has gone onto Twitter to goat Joshua and the Watford-born dream of becoming the undisputed champion. 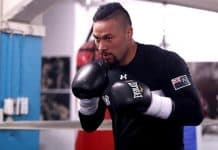 Fury has publicly highlighted his lack of focus and desire after beating Klitschko, having “achieved everything I want”. 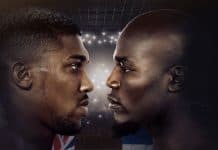 Should AJ unify the belts we could see Fury come out of retirement for one last fight against Joshua. Next articleLeoVegas acquires Royal Panda for €120m | But is it a good deal? 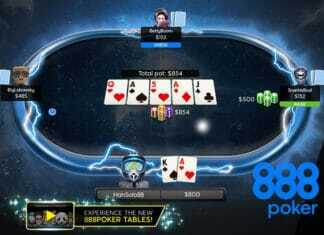 Bet on the Go was built by real pro gamblers for gamblers. We pride ourselves in providing clear and unbiased reviews and guides, highlighting key points in a clear and concise manner. We present you with everything you need to make a smart informed decision on your next in-play bet. DISCLOSURE: Most of our content is affiliated and we are compensated when players deposit. But this in no way affects our opinions - we remain impartial and independent. Here at BetOTG we like to have fun!